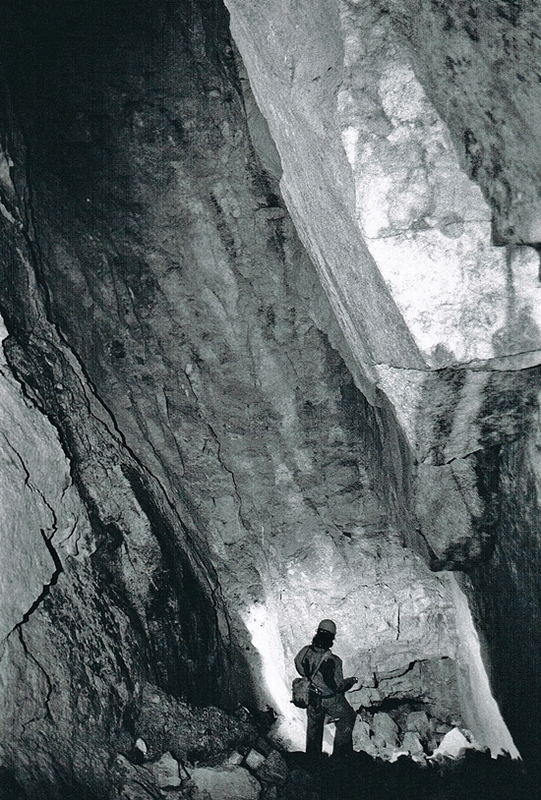 Cornish Mines Underground 4: The images below were taken at Cligga Head Wolframite Mine in the late 1990’s. Wolframite was the main source of Tungsten which was widely used in the manufacture of munitions. The surface area of the site was the location for the British and Colonial Explosives factory which opened in 1893. 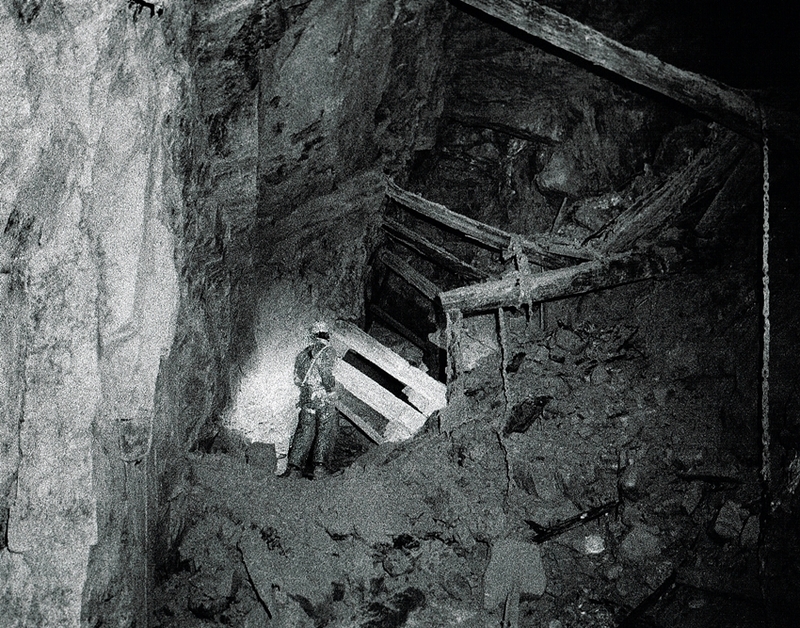 This was eventually purchased by the Nobel Explosive Company, the site was in production until 1909 when a drop in metal prices closed many of the neighbouring mines. 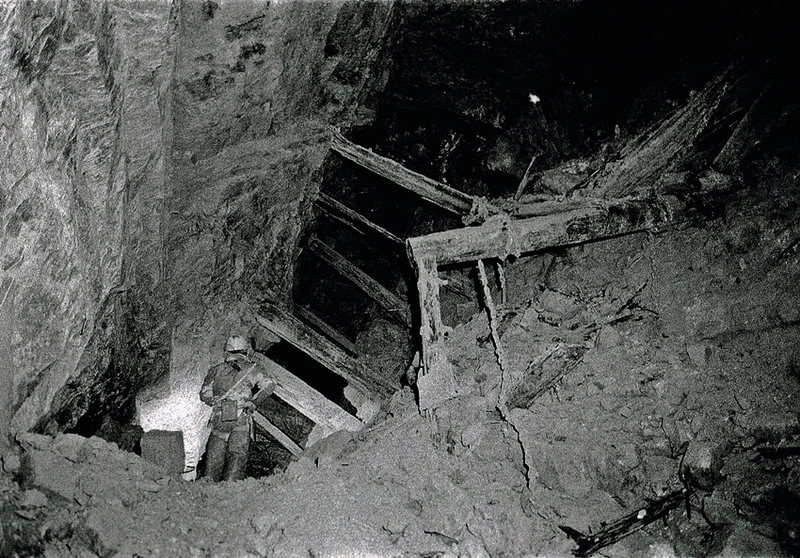 The Cligga Head Mine opened in 1938 and was closed on the completion of the Second World War in 1945. 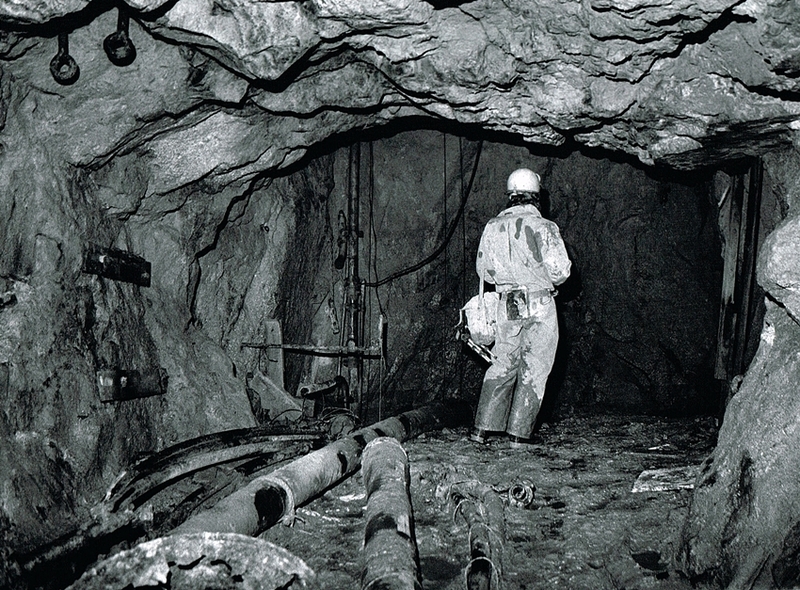 In the 1960’s Geevor Mine in collaboration with other mining companies, re-commenced underground works with active exploration and diamond drilling. 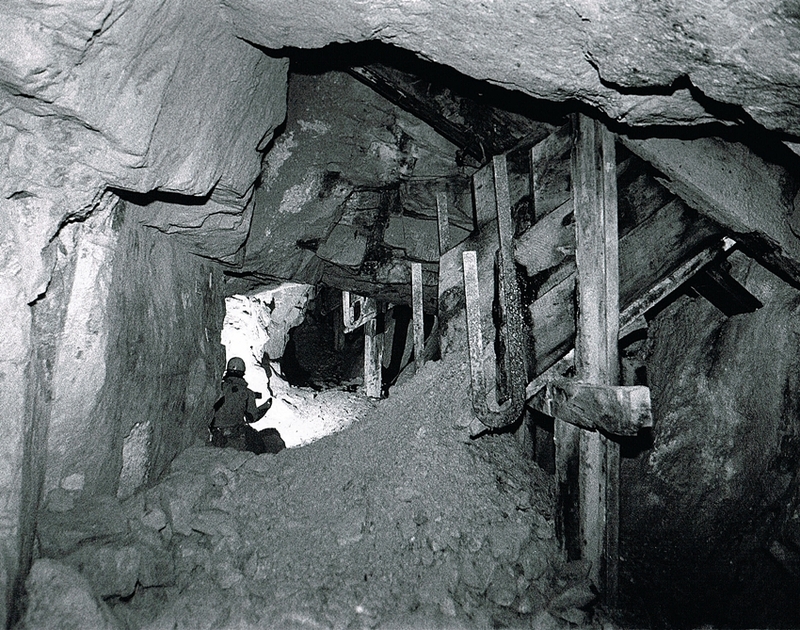 No great results were forthcoming and in 1964 Geevor Mine decided to expand their own sett with the re-entry of the Levant Mine workings, so the site was again abandoned. More work on the site was planned for the 1980’s, however the huge drop in the price of Tin due to the market collapse halted this project. The story here is not over yet, with rising Tin prices I believe there has been renewed interest in the site, the future, who knows. 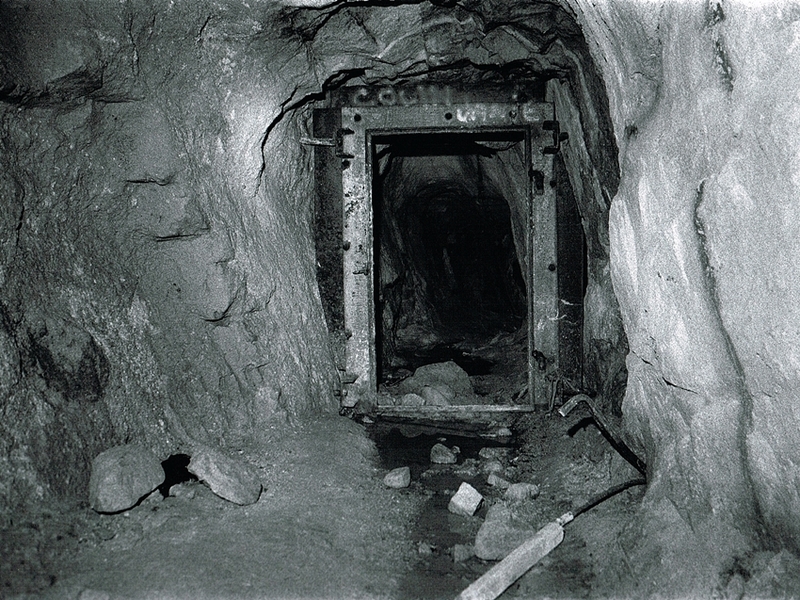 Cornish Mines Underground 4.1 – There are several different ways into the mine, this entrance was obviously well blocked off after the mine had closed. 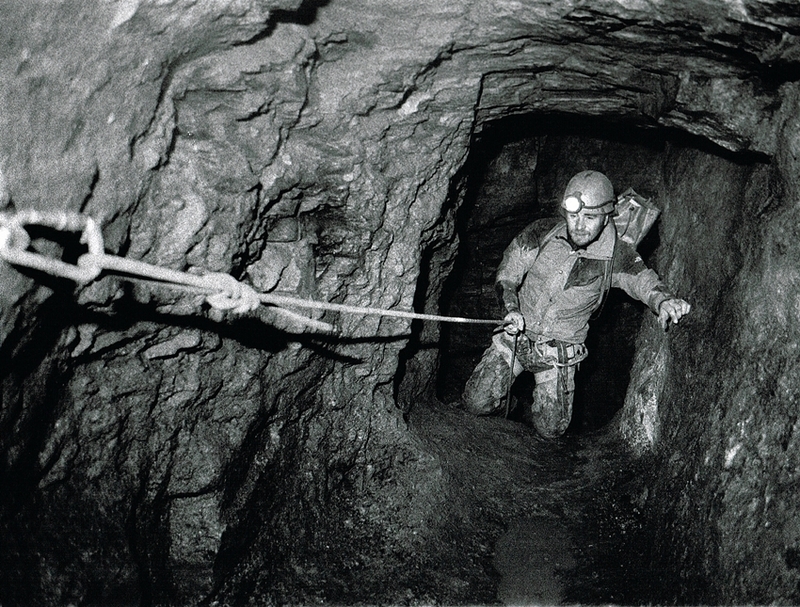 Cornish Mines Underground 4.2 – This is Dave approaching the shaft station. The floor here is false and very unstable, the shaft known as “Contact Shaft” is to Dave’s left. 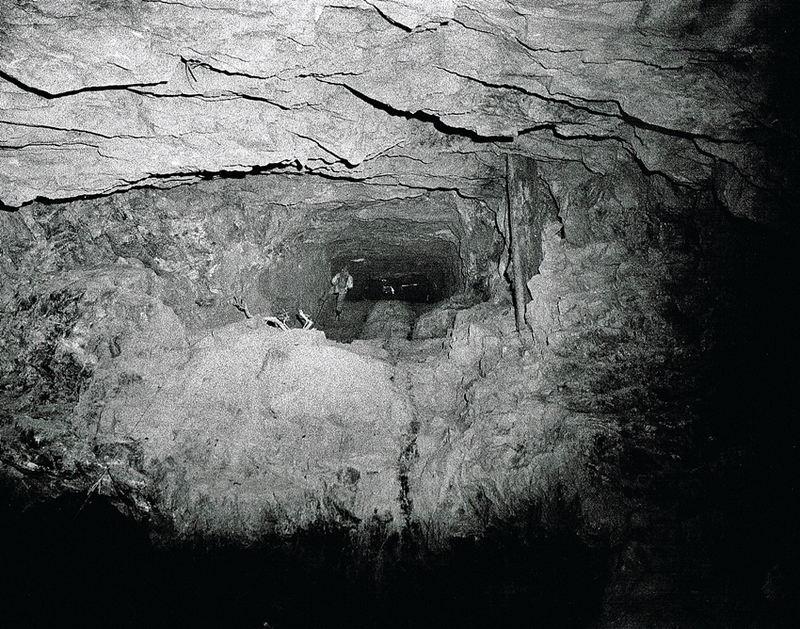 Cornish Mines Underground 4.3 – This image is taken looking up contact shaft to the surface, water can be seen dripping downwards. Services such as compressed air and electricity feeds are still attached to the shaft walls. 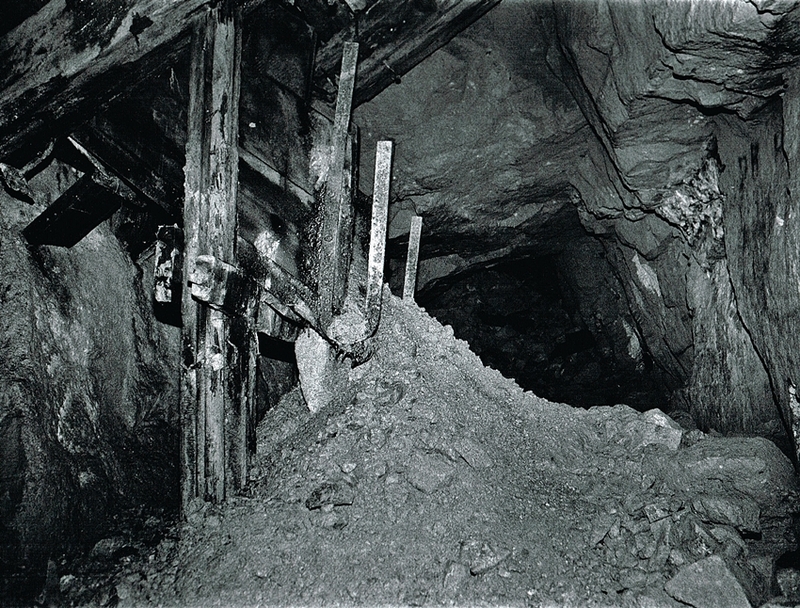 Cornish Mines Underground 4.4 – The workings have their fair share of Cousin Jack Ore Chutes, this would have been one of the tramming levels of the mine. 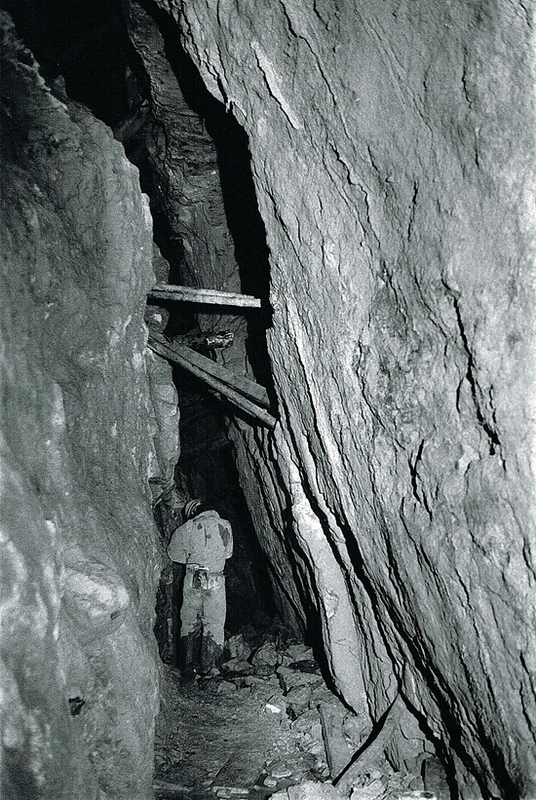 Cornish Mines Underground 4.5 – A row of Cousin Jack Chutes stretching down the passage, Dave is halfway down with a slave flashgun. 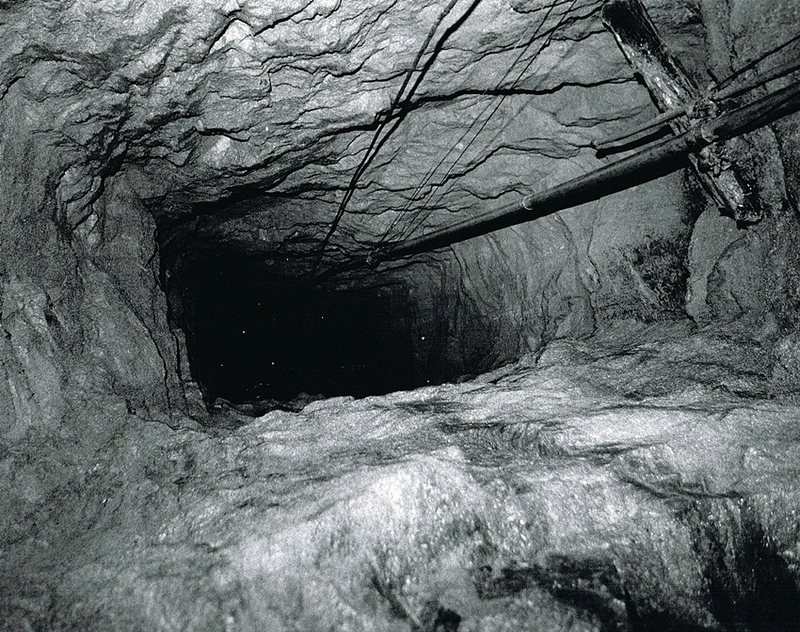 Cornish Mines Underground 4.6 – The Cousin Jack Chutes were used to channel the mined ore from the working areas above into wagons for lifting to the surface for processing. 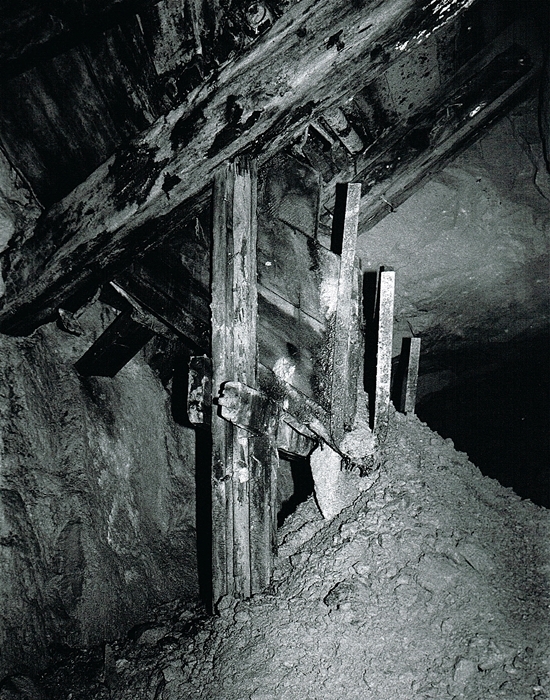 Cornish Mines Underground 4.7 – A closer view showing the construction of the chute. 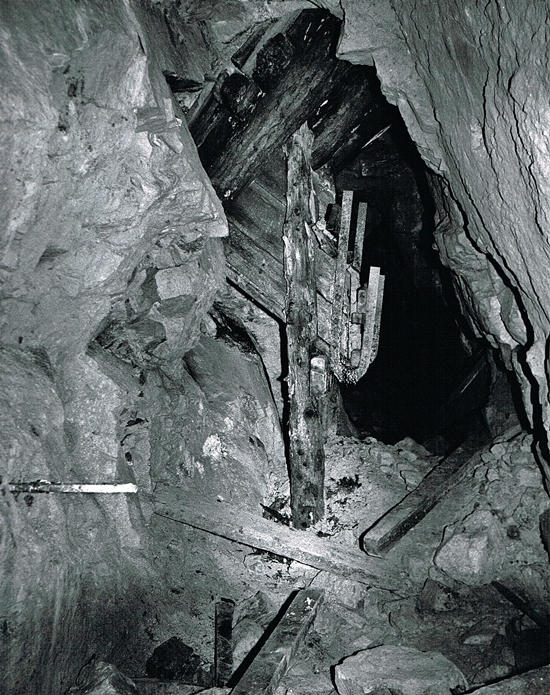 Cornish Mines Underground 4.8 – A final image of a Cousin Jack Chute in another part of the mine. 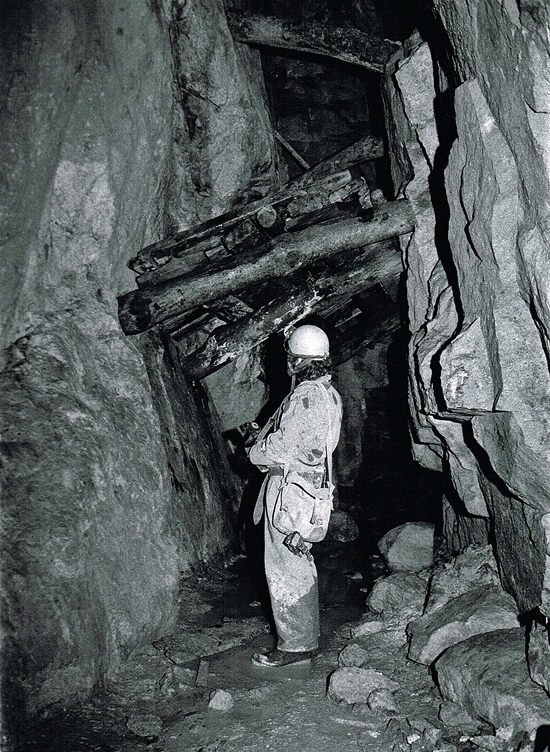 Cornish Mines Underground 4.9 – Dave standing beside timber stulls supporting a false floor, it’s ok when you can see them like this, however its a different matter when you are walking on them. 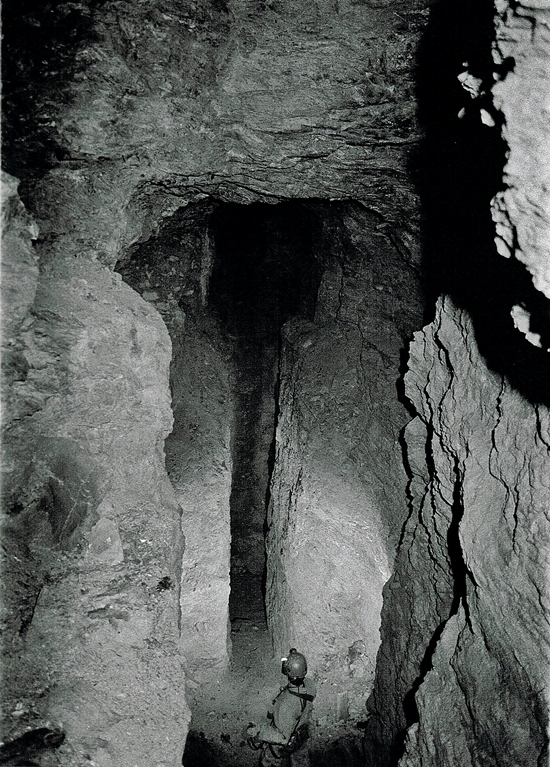 Cornish Mines Underground 4.10 – A narrow almost vertical stope with wooden stemples, these may have been to hold a false floor or the miners would use them to stand on. 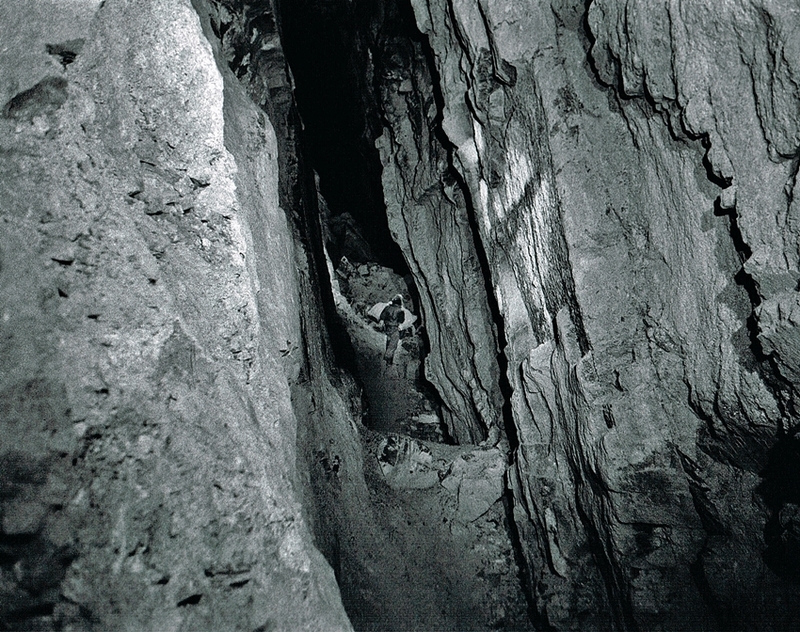 Cornish Mines Underground 4.11 – An image of Dave with a “slave flash” heading down an incline, some of the workings here are massive. 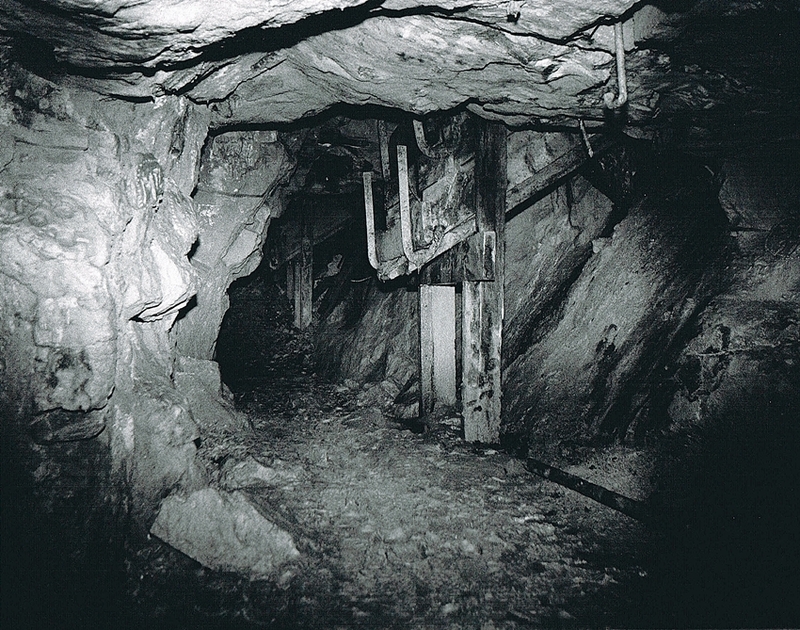 Cornish Mines Underground 4.12 – A wider view of the previous image. 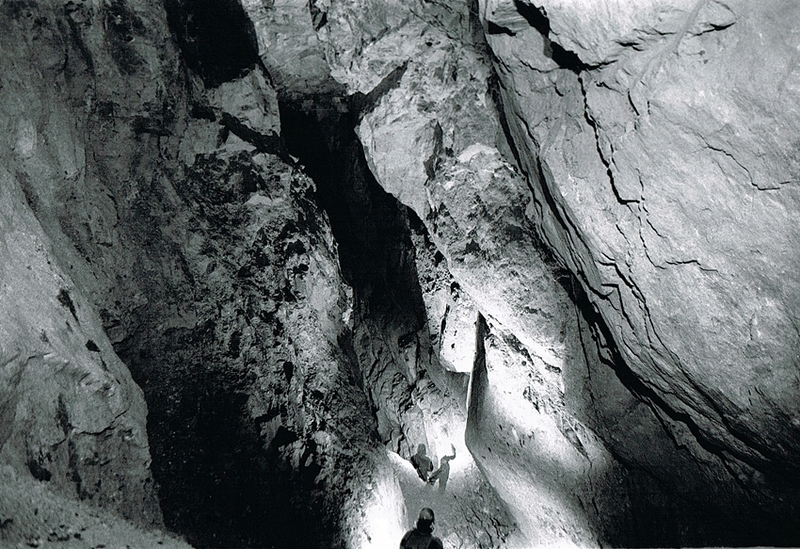 Cornish Mines Underground 4.13 – One of the huge stopes in the Cligga workings, Dave gives an idea of the scale, he is walking down the slope firing the flash off to illuminate as much as possible. 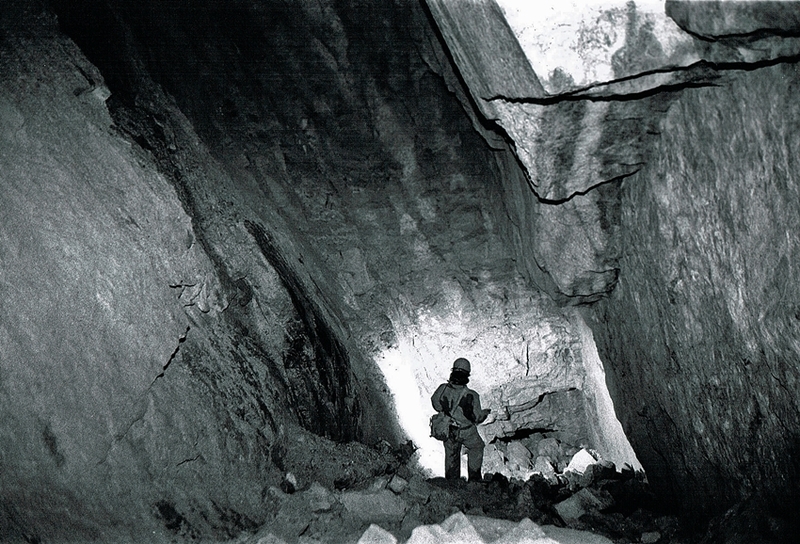 Cornish Mines Underground 4.14 – Dave can just be seen at the back of this impressive Stope. 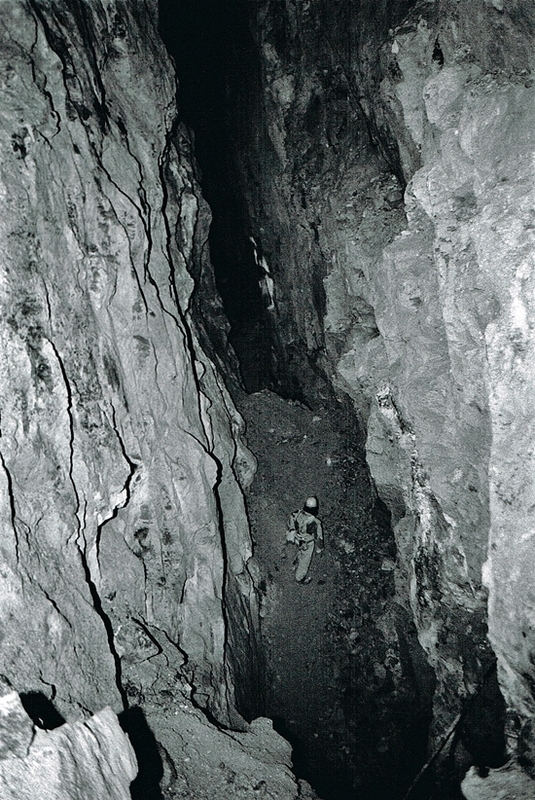 Cornish Mines Underground 4.15 – This is gives a fair idea of the size of the workings using Dave as scale. 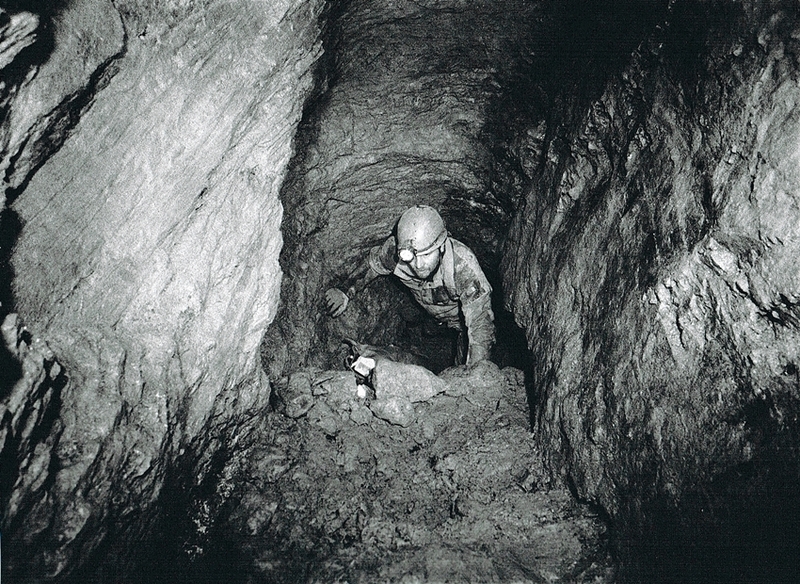 Cornish Mines Underground 4.16- Dave making his way through a tight crawl in a Cornish Mine. Cornish Mines Underground 4.17- Dave at the end of a handline this one had been a long trip with a fair amount of rope work. Cornish Mines Underground 4.18- At the bottom of a shaft in a mine near Redruth, the extensive timbering here had many chains hanging down. Cornish Mines Underground 4.19- A second view of the bottom of the shaft, this is on deep adit level, beyond where Dave is standing were flooded stopes. Cornish Mine Underground 4.20- The same Redruth Mine on the way out, Dave can be seen ascending the rope up the steeply inclined shaft. He is heading for the middle adit which used to be the way out until the mine was sealed when the surface buildings were being stabilised. Cornish Mine Underground 4.21- A mine in the St Agnes area, Dave is holding a slave flash which has illuminated this impressive slot in the workings.